We at Shore Family Eyecare offer a number of specialized eye care services in Manasquan, NJ. All of the doctors of Shore Family Eyecare are well trained to handle any optometric area. Some of them are recognized nationally in there specific practice modalities. Please take a look at our vision care services and treatments below to see how we can assist you. We provide vision therapy for children who may have vision related problems in school. Learn more. Patients with low vision may have complete central or peripheral vision loss, blurry vision, poor low-light vision, loss of light sensitivity and/or loss of contrast, making daily activities such as writing, watching TV, driving or reading difficult or impossible. Zeiss HFA3 Model 860 with Liquid Lens technology – For detecting glaucoma, strokes and brain tumors. We offer a wide range of Contact Lenses to fit your needs. Call to schedule an eye exam with an Optometrist in our Manasquan Office: 732-223-0202. ... Look Great, and See Better with the quality optical services of Dietrich Opticians. Visit the location that for nearly 50 years has been helping Manasquan and Southern Monmouth county see as clearly as your doctor wanted. Drs. 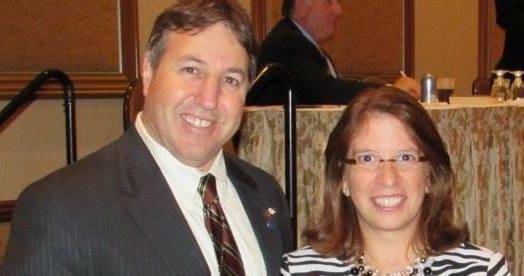 Harvey Richman and Dr. Kathleen Kinzley co-manage LASIK and other refractive surgery with the doctors at TLC Vision of North Jersey. We work exclusively with Dr. Martin Fox, one of New York's best Refractive Surgeons, practicing here in New Jersey.